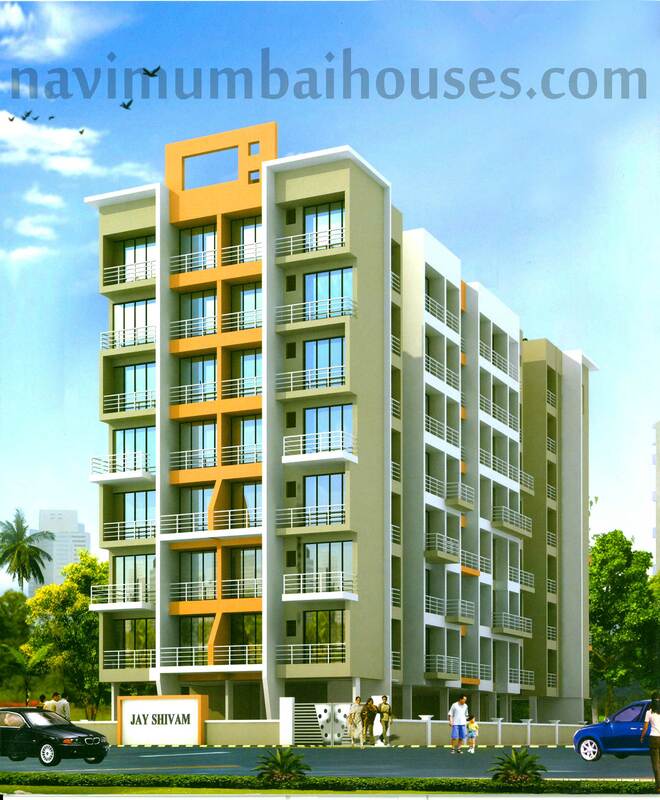 Jai Shivam Arcade is one of the residential project, located in Mumbai. The project offers 1 RK and 1 BHK apartments. It is well equipped with all the amenities to facilitate the needs of the residents. 5 mins drive from Khandeshwar Rly. Stn. 10 mins drive from S.T. Depot & Panvel Rly. Stn. Walking distance from Karnala Sport Club and Surrounded by Schools, Colleges, Hospitals, Restaurants etc.